Today we've launched our 8th species: Carpet Pythons! Call in with your questions this Saturday, January 28, as MorphMarket will be on Empire State Reptiles Live at 6:30ET. 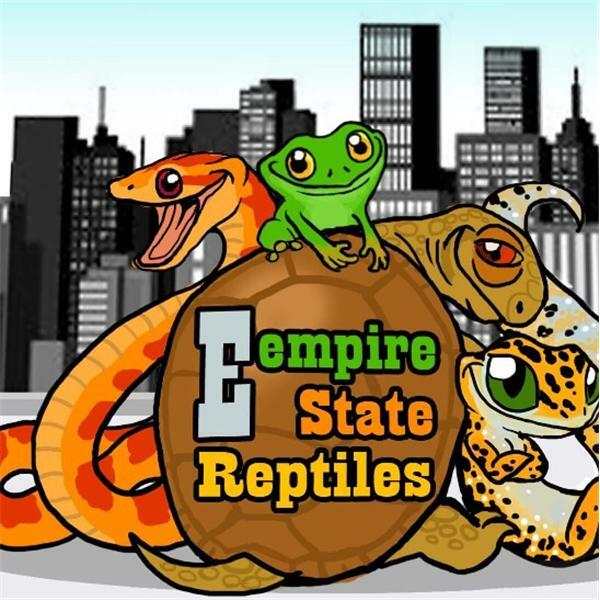 Empire State Reptiles Live is an online reptile radio show that airs every Saturday night at 6:30 pm EST and runs for about 30 min. Their mission is to connect people that are involved with animals and their fans. To best serve reptile lovers around the world, we've divided the site into two regions: MorphMarket USA and MorphMarket Europe.